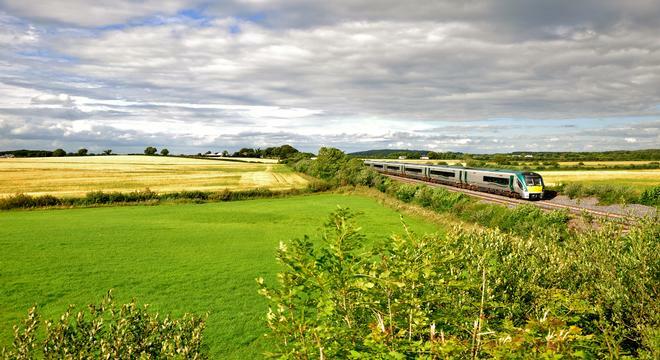 Discover Dublin, Kerry and Galway on this 8 night Ireland rail tour. Your experience will include Dublin city sightseeing where you will have the opportunity to visit Trinity College, Dublin Castle and Dublin’s National Museums to name but a few attractions. Discover Ireland’s Ring of Kerry the Aran Islands and much more! 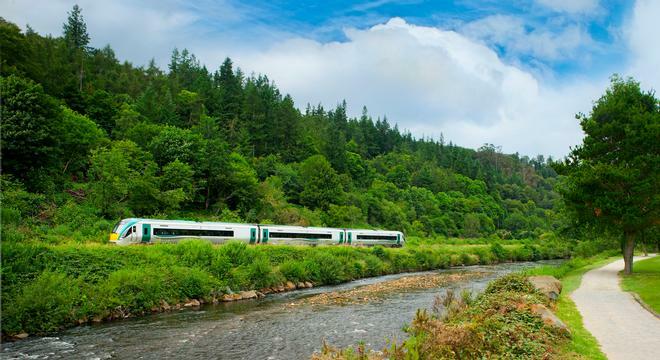 The best of Ireland by Rail 8 night tour is best accessed by Dublin airport. 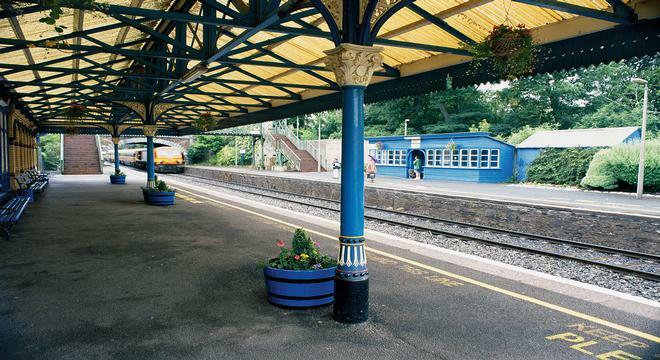 After spending some time checking out Dublin’s best visitor attractions including Trinity College and the Book of Kells exhibition, Kilmainham Gaol and Dublin’s National Museums to name but a few, you will travel by train to Killarney in County Kerry. Killarney is often regarded as the gateway to the Ring of Kerry and it’s from this town that you will begin your own Ring of Kerry exploration! This long established route around the Iveragh Peninsula has been drawing visitors for centuries and is a true testament to Ireland’s natural beauty. After ample time in Kerry you will travel by rail to Galway, Ireland’s festival capital and a city that has a continuous buzz of excitement surrounding it! From Galway you will enjoy a spectacular journey to Inis Mór, the largest of the three Aran Islands. Protected from outside influence due to their remote location, the Aran Islands display the traditional Ireland that the rest of the country has largely left behind. 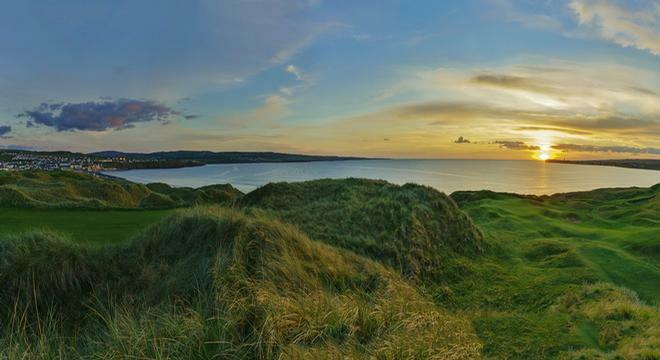 From Galway you will also enjoy an unforgettable day tour to Clare where you will visit a number of sites in the Burren and the unforgettable Cliffs of Moher!